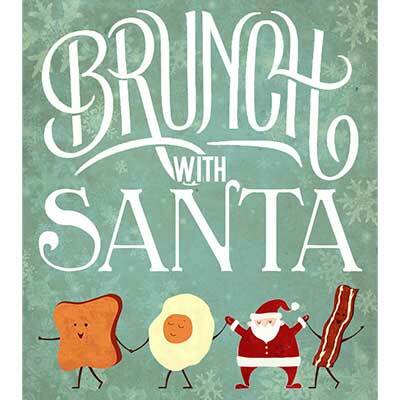 Brunch with Santa, a Rams Head tradition, will be held at Rams Head Dockside. Bring your own camera to take complimentary pictures with Mr. Claus! Our brunch menu has something for everyone.